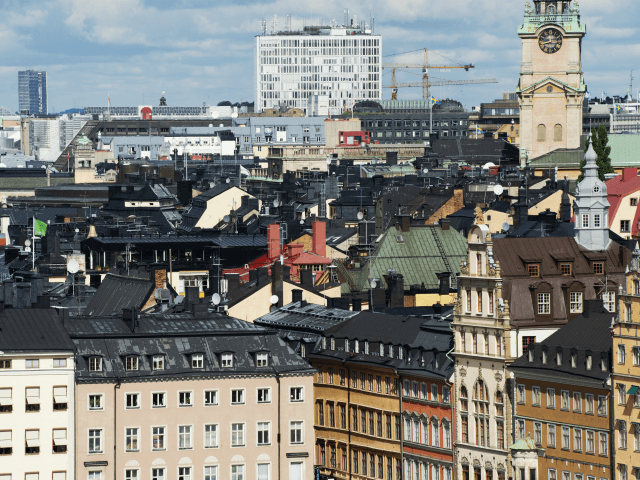 While the other two cities also have large queues for housing, Stockholm is by far the largest and has seen the most rapid growth, with 40,000 people adding their names to the housing queue this year alone. Statistics also show that Sweden has a record number of rented apartments and homes this year but 13,500 still remain either vacant or not totally full. Sweden’s population has seen massive growth over the last several years, such as in 2016 when the country experienced the second-highest population growth of any country within the European Union. The population growth has been driven almost exclusively by mass migration, as the birthrate among Swedes on average is below replacement rate, with the birth rate for native Swedes being even lower compared to women from migration backgrounds. Statistics released in October showed that the average birthrate as a whole was also decreasing in the country. The housing shortage is just one area that has been impacted by mass migration. The mass influx of new migrants has also placed enormous strains on the various Swedish social systems and could see the retirement age in the country raised in order to pay for the influx of new arrivals.